UPDATE: the logo competition is closed. Voting poll will open soon! Its again time to kick of the 'road' to our annual Varadero International Meeting VIM with the start of the Logo Competition! The OrgaTeam would like to invite you all to participate and share your proposals in a posting below. 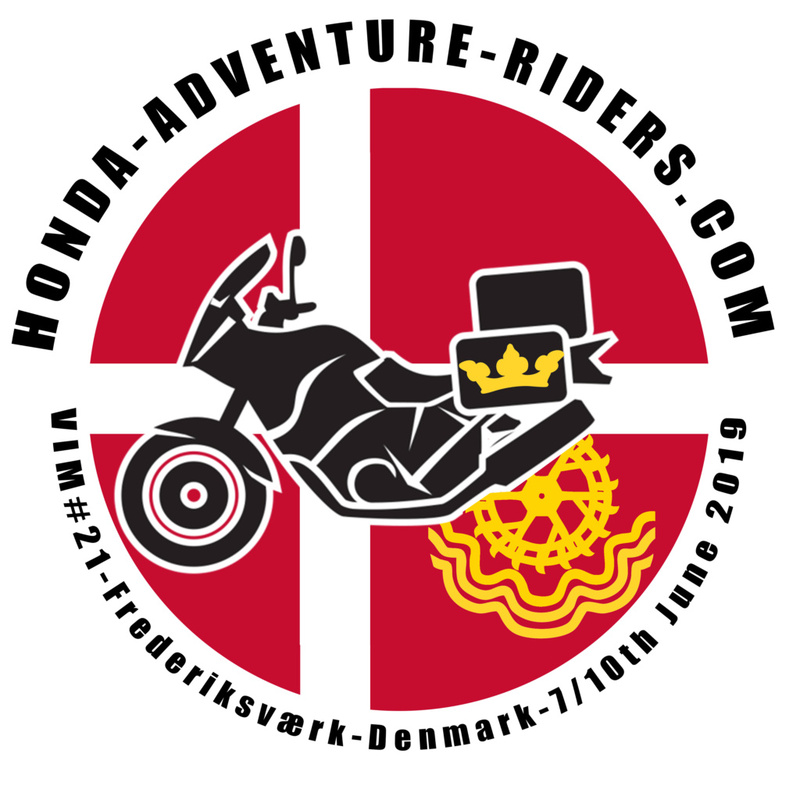 The competition will close on JANUARY 1st 2019 after which you can all cast your vote to elect the logo which will be used for our 21st meeting in Denmark, 2018. - the name Varadero, Denmark and VIM (Short for Varadero International Meeting) needs to be embedded! Remember: the logo need to be embroided on the VIM shirts, so they have to be "simple"
We are looking forward to your contributions, let the competition begin! Ole, Bønne, Erik, Stewart, Bernard. Founder of VIM, that's why I am in! <@all, think the logo have surely to be embroided on polos, so they have to be "simple"
Tnx Jack! Come on, people! Share your proposals, and keep in mind what Gilles wrote as addition. After the competition closes, I will open the poll so you all can vote which one is best. Still enough time to become creative though! Can you help me? How can I put the image in here? Remember that the logo will be embroidered on the poloshirts. Please keep them comming guys 'n girls! Just a few more weeks to go before I will enable the voting for best choice. Keep in mind what others have written to make the logo fit for both the shirts and decalls! Kind reminder... we are closing the competition on December 1st! So 2 more weeks to submit your proposals! Update: the orgateam has decided to extend the logo competition with one full month to January 1st, 2019. Soon after January 1st, a poll will be created. Two more weeks before we definitely will close the competition. Voting poll will open from January 2nd in a new topic; so get those Xmass creativity rolling and propose your design for the VIM #21 logo!